Smiths Detection has gained ECAC EDS CB C3 approval for its CT based HI-SCAN 6040 CTiX checkpoint scanner. The new scanner not only meets the highest levels of security demanded by new regulations, but also delivers optimum checkpoint performance through improved productivity, a better passenger experience and lower operational costs. The new technology speeds up the checkpoint security experience and reducing stress for both passengers and operators by eliminating the need to remove electronic devices and liquids from hand luggage (subject to local authority guidelines). Simply by reducing tray handling the HI-SCAN 6040 CTiX increases checkpoint throughput substantially, while the impressive 0.2m/s belt speed and low false alarm rate also speeds up the process. As the only technology meeting EDS CB C3 (and potentially future C4) standards, CT is undoubtedly the way forward for checkpoint security. With HI-SCAN 6040 CTiX field trials currently underway, the true value of CT is soon be confirmed. 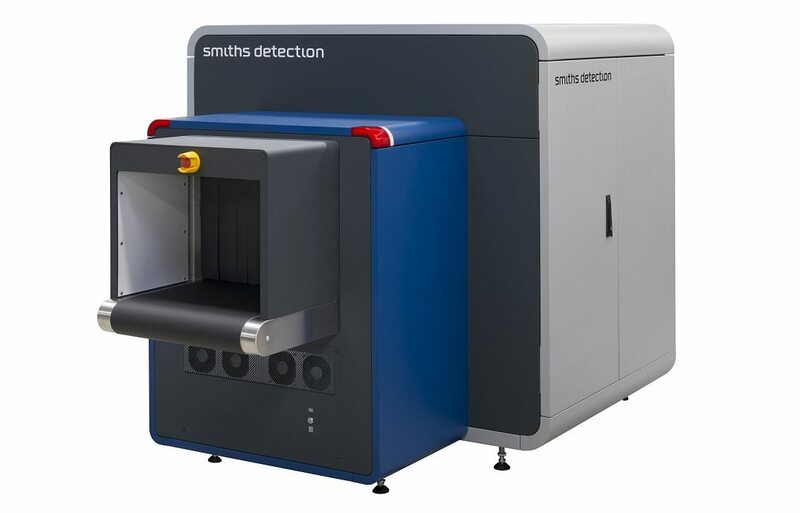 Smiths Detection is already researching further developments to enhance the new system, including the automatic detection of other dangerous or prohibited items such as guns and large knives. For airports looking to adopt the new system without upgrading their whole checkpoint system, the scanner can be easily incorporated into existing checkpoint lanes – minimising costs.HI-SCAN 6040 CTiX can also be integrated with advanced screening and management platform, such as Smiths Detection’s Checkpoint.Evoplus, to streamline operations further with the benefits of remote screening and directed search; as well as providing access to valuable management data. The HI-SCAN 6040 CTiX is both ECAC CB C3 approved and TSA AT-2 certified. It is available now to order.